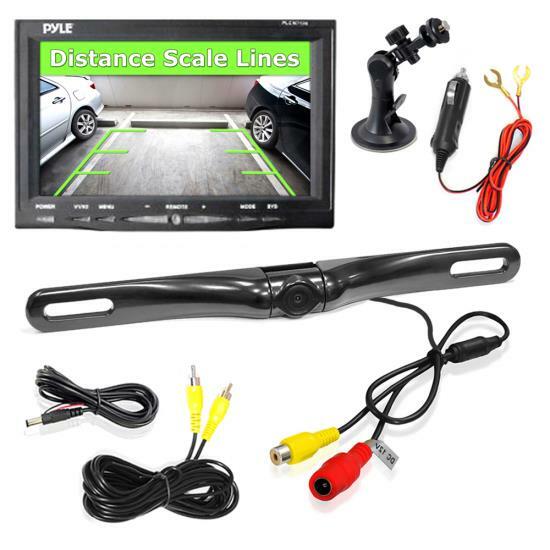 Check out the PLCM7500, an awesome video monitor/backup camera kit from Pyle. 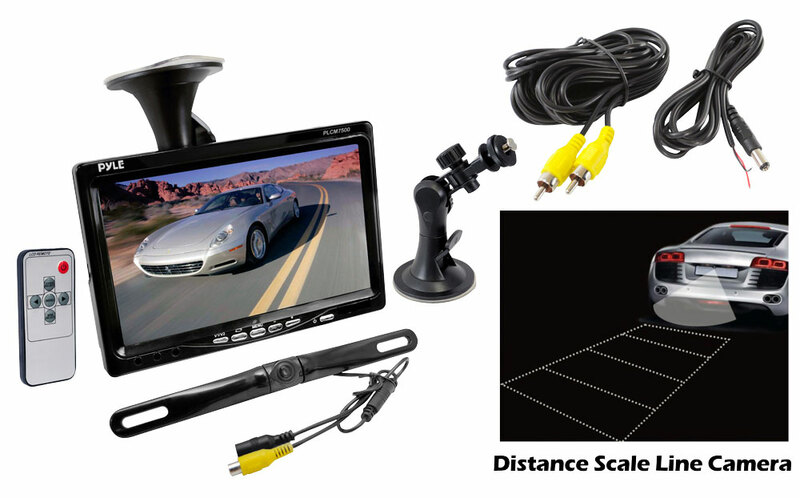 This kit includes a waterproof, low-light-vision equipped, universal mount color rear view camera and suction cup mount screen for the inside of your car. The camera outputs crystal clear video over an RCA jack - even in relatively low light. The 7'' LCD monitor detects when you back up and shows the camera on screen. 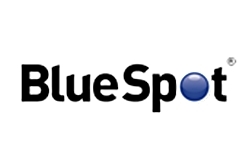 Perfect for backing into tight spots or moving in reverse when visibility is limited - it's like having an extra eye. It's also equipped with a distance-line mode to show you how far away you are from other objects in the camera's viewfinder. 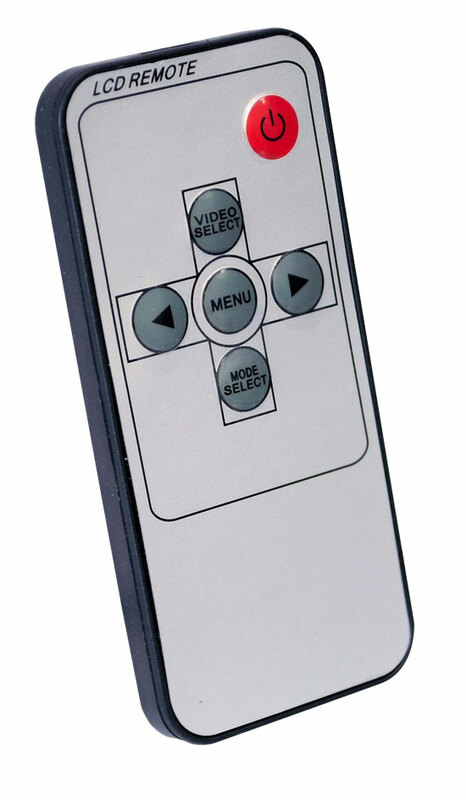 And with two video inputs, you can even use the monitor to watch DVDs or video from any other source that outputs composite video. 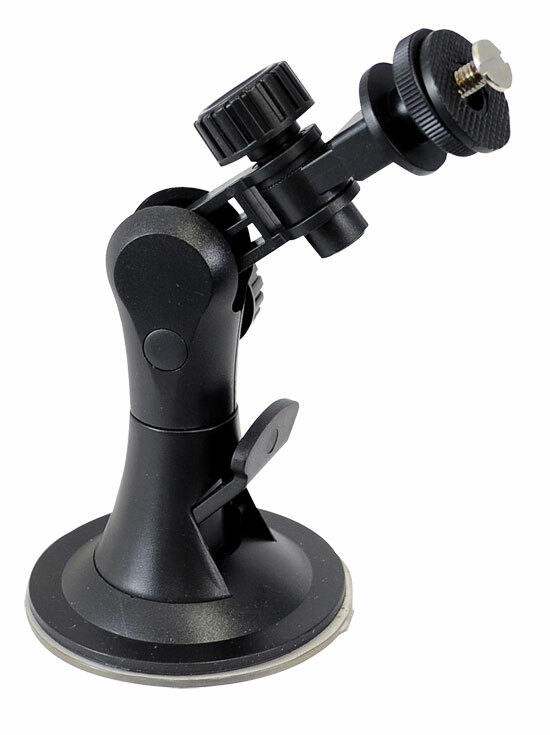 Includes video and power cables, wireless remote control for monitor, and instructions for mounting.